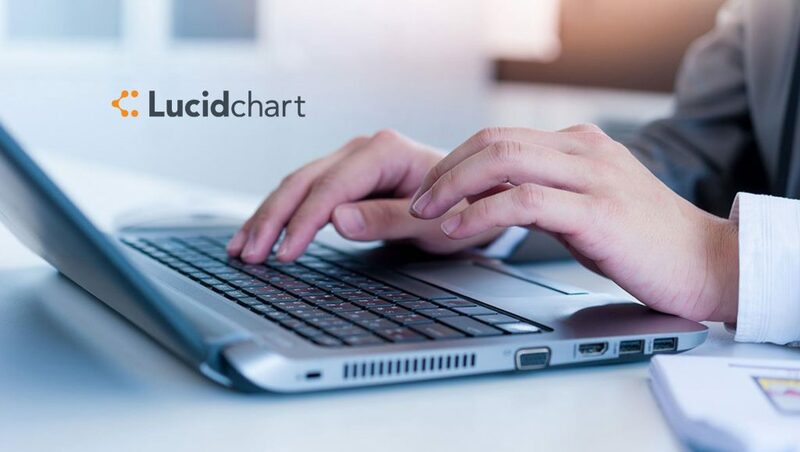 Lucidchart, the leading cloud-based visual productivity platform, announced that it has closed a $72 million funding round from new investors Meritech Capital and ICONIQ Capital, and existing partner Spectrum Equity. This brings Lucidchart’s total funding to date to $114 million. In order to meet the needs of a fast-growing user base, Lucidchart plans to open an EMEA headquarters in Amsterdamin January 2019 and significantly expand the capabilities of its platform. In particular, Lucidchart will continue to bring its innovative visual reasoning platform to market, introducing capabilities that make it possible to automatically create diagrams and merge visuals with external data sources, dramatically advancing users’ ability to understand complex systems, processes and ideas in ways that were previously not possible.